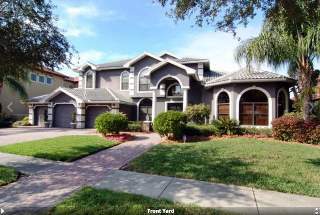 Attorney Mark Stopa and his family live in this nearly 5,000-square-foot house in a gated Pinellas County community that one of his companies initially acquired through a HOA foreclosure auction for $17,100. The house is valued for tax purposes at $900,700. This photo is from a 2008 listing for the house but it did not sell then and went into foreclosure a year later. 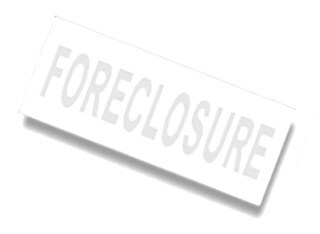 • Stopa represented Paul Walton and his wife in the foreclosure proceedings on their Land O’ Lakes home. Walton told state authorities that Stopa called him in 2016 and said he had an investor who would buy the house for about $8,000. Walton, thinking he would no longer be responsible for the mortgage, deeded the house to Stopa’s Quest Systems LLC. The house is currently leased to tenants who have been paying $2,000 a month to a Stopa website with a link to PayPal. •While representing Beverly Mellow of Tarpon Springs, Stopa told her he could get an investor to buy her home for $2,500. She deeded it to Quest Systems in 2014. Since early last year, a tenant has been paying $1,600 a month with checks sent to Quest Systems.